GR8Minds.co.uk provides support for young people in the Wharfedale, Airedale and Craven area. Wharfedale, Airedale and Craven Alliance launch a mental health toolkit for children as part of Children’s Mental Health Week 2019 (4-10 February). 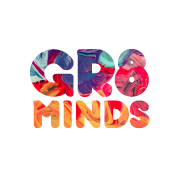 ‘GR8 Minds’ launched on Monday 4th February 2019 providing support tools for young people’s wellbeing and mental health. With effective support of people experiencing mental health problems set to become one of the greatest challenges of this decade, early intervention is becoming increasingly important. Wharfedale, Airedale and Craven Alliance recognise this, particularly given the diverse populations and individual needs within their area. 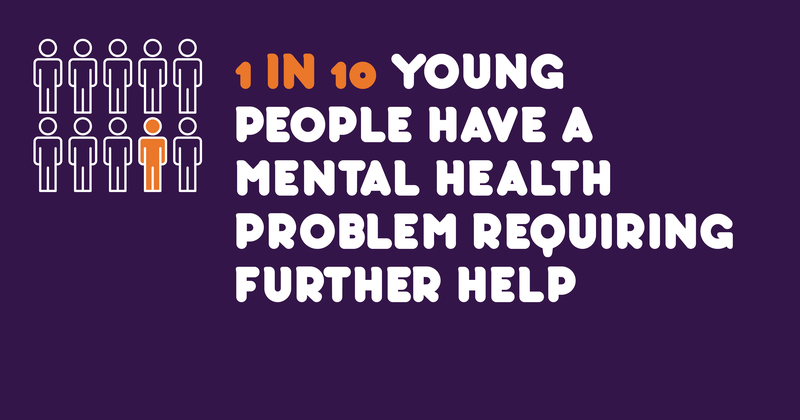 One in ten children between the ages of five and sixteen has a mental health problem including anxiety, stress and depression, and almost one in four adults experiences a mental health problem. The Alliance is setting out to target these age groups by providing the right tools for them to easily access both help and support all under the umbrella of the GR8 Minds campaign. In addition to both parent and children advice leaflets developed by Dr Natalie Jewitt and Dr Caroline Rayment, which will be available in local GP surgeries, the Alliance will also be launching a web platform enabling children to interact with some of the services on their phones and access help and support through various routes including social media – www.GR8Minds.co.uk. These free additional services will help to refer children to sources of help and counselling within their local community, but also send out positive advice and messages. These include ideas and suggestions for looking after their mental health, downloadable information, recommended apps and websites, and contact numbers for helplines. Effectively providing easy access to a wealth of information in a format that children can both use and can identify with. Whilst we already have a Social Prescribing Service in place, as part of this project we have now recruited someone who specialises in working specifically with young people, who will work exclusively with children in our area. 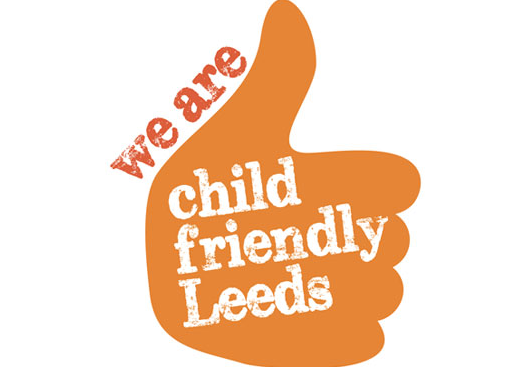 They support young people with their health and wellbeing working 1-2-1 to establish any unmet needs, connecting young people and their families to a range of community services and promoting physical activity for children ranging from aged 5 up to age 18. 1:1 counselling is immediately available, with up to 10 sessions of support per child delivered in either school or the local GP practice by a qualified counsellor from Project 6. There is also a ‘Mental Health First Aid Kit’ which is a useful resource to help young people navigate their way through problems of stress and anxiety to help them find solutions. The Alliance are also planning parent and teacher workshops in the Spring to follow up on the launch of the above. Many parents feel confident in how to support their children to look after their physical and dental health but are unsure of how best to support their child to look after their mental health. The aim of these sessions will be to enhance existing communication channels between parents, their children and their local school.